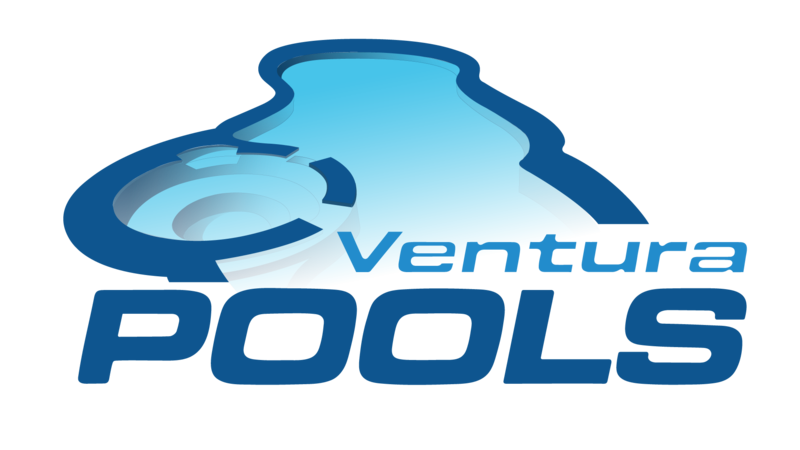 Protect your investment with professional pool equipment repairs from Ventura Pools experts in Ventura. Offering more than just run-of-the-mill maintenance, our qualified technicians are fully equipped to handle a range of problems and restore pool equipment to peak condition with quality parts and proven expertise. Whether you are dealing with a leak in your liner, a problem with your pool pump, or any other challenge including faulty heating or plumbing, our pool pros offer skilled repair and reliable pool parts installation for all makes and models. Regular inspection of your pool’s electrical components and related systems is essential to avoid safety hazards. Certain models may be outfitted with automated controls that are programmed to alert swimmers and protect electrical systems. Some pool heaters for example, may be equipped with features that shutdown immediately when a potential malfunction is detected. Ventura Pools technicians are experienced with identifying a range of equipment breakdowns and carry out repairs to ensure safety. Without adequate chemical balancing and routine maintenance, the pump on your pool may struggle with sending water to the filter effectively and equipment failure can result. Problems with your pool pump may not always be obvious. The pump and filter systems in older models in particular, should be compatible and installed by a professional for best results. Issues can often be traced to a clogging problem or a damaged hose and can be easily repaired. More in-depth repairs may be required for complications with plumbing, however. It is important to determine how long a repair will last and weigh this against the cost of installing new equipment. Our pros get to the root of filter and pump issues and offer cost-effective and energy-saving alternatives for exceptional pool repair. Pool cleaners must be operating at optimal levels to remain efficient. The age of your pool and its frequency of use are only some of the factors that help to determine its proficiency. Qualified Ventura Pools technicians are dedicated to restoring your pool to a smooth running and integrated system. We carefully assess pool cleaners and related components and help clients make informed decisions. Weather fluctuations, inadequate chemical balancing and insufficient maintenance are just some of the factors that create unsafe swimming conditions and ultimately damage pool equipment. A pool that is not properly looked after puts a strain on filters and pumps and places swimmers at risk. Ventura Pools staff offers preventative maintenance programs that help to avoid equipment problems before they occur. 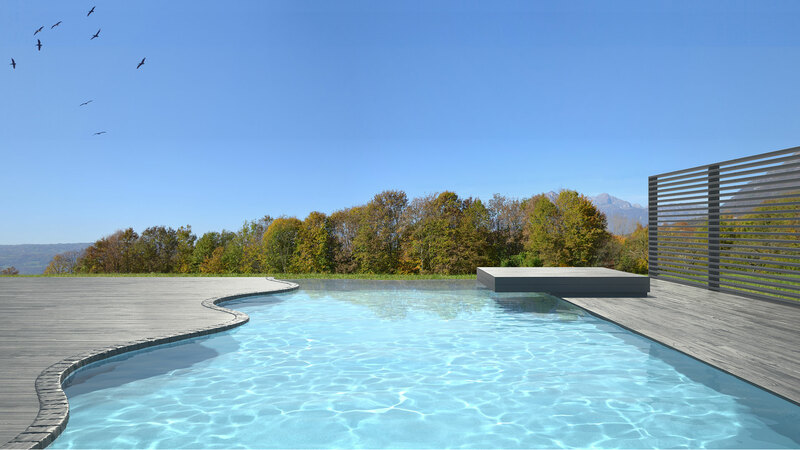 As a professional Ventura pool equipment service provider, Ventura Pools is certified to carry out pool inspections, equipment repair and installation for a wide range of pool types. Contact one of our friendly representatives to schedule an appointment and for answers to any questions you may have.